8. A ho’ike is a test or exhibition of cultural learning and sharing. 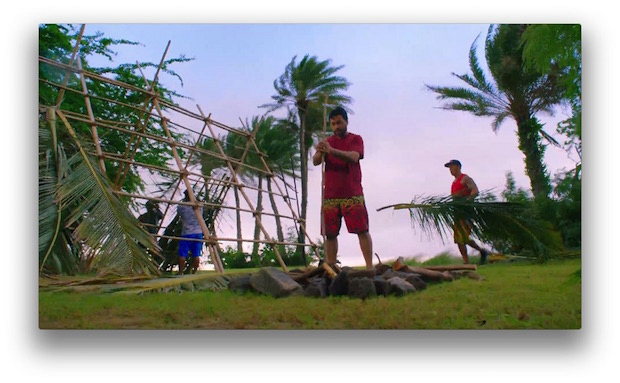 The episode's ho'ike activities were inspired by a program on Maui called the Kali'i Project.